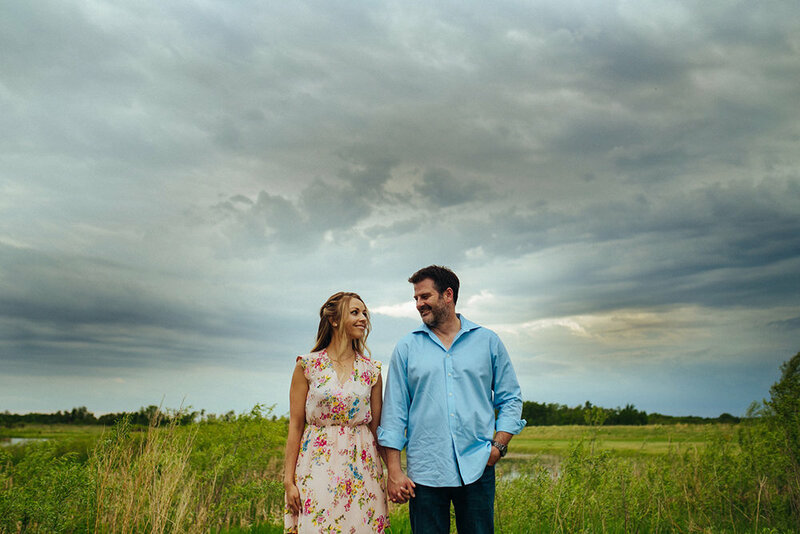 Christy & Jason met online a couple of years ago - and when they finally met in person, it was love at first sight. I cannot believe how many of my couples have actually met through online dating. These two lovebirds are just perfect one another . We had a couple of good laughs and I cannot wait to shoot their Wedding coming up in August.